Singapore is a gorgeous island country as well as a sovereign city-state. It is located in Southeast Asia. It is a country that is developed and has an economic system that is excellent. The industry sector, health, education, as well as infrastructure systems are also one of the best we have. The transportation system is also commendable. Talking about the transport system, the use of private cars is under great restriction because the island is not so large and has a high population density. This is a bid to curb pollution. Even so, there are individuals with private cars as well as companies. As a car owner in Singapore, you will always need car servicing as often as you can. There are innumerable benefits that accompany this practice. 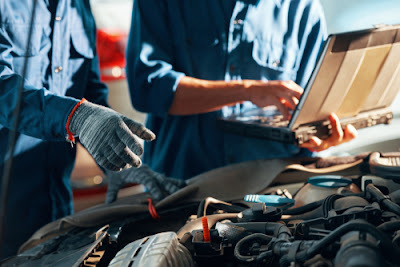 Being one of the technologically advanced countries we have, you will never miss a top-notch place to get car servicing services in Singapore. The benefits that you will enjoy include the following. Every type of car has a lifespan. However, the lifespan tends to vary depending on how well you take care of your car. When you take your vehicle for service, a couple of things will be done to the automobile to ensure that it is in good working shape always. Therefore, every time you are on the road, there will be no functionality risks because of neglect. For this reason, your car will last longer. If you neglect regular car servicing, a lot of damage can come to it. As a vehicle moves, there are so many technical and mechanical processes that take place. 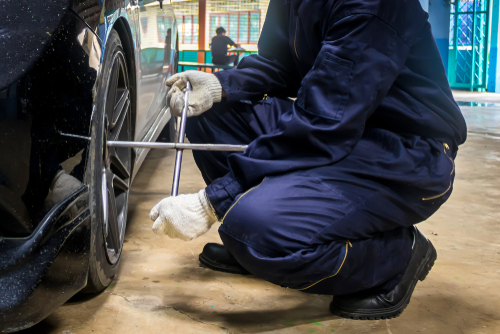 Without regular service, wear and tear can bring your automobile to its end. During car servicing in Singapore, the specialists always check everything to ensure they are functioning well. Therefore, if there was a problem that was developing, they will notice it in good time and fix it. You will have warded off a disaster. A lot of things are rectified and changed during the service. The oil is changed, the oil filter, the tires, among other things. When all these are done, the efficiency of the vehicle will improve. As stated earlier, problems that are developing get noticed during servicing. Some issues that may be developing can have negative impacts on you and the car as well. For instance, if your tires do not have enough pressure as recommended, getting a flat tire may be unavoidable. The flat tire may cause you to hit something. Also, what if the fitting of the tire was getting loose over time as you drive and you do not know. The consequences can be fatal. The fuel that you use is directly affected by the efficiency of the car. It is a known fact that if the air filter of the vehicle is clogged, the fuel economy of the car can be adversely affected by around 25%. 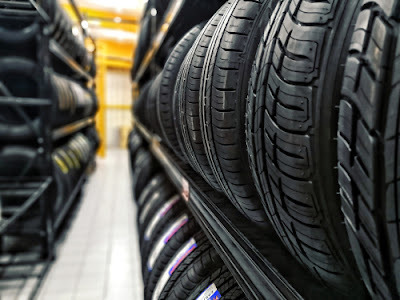 If the tires are not adequately inflated, they can also lead to high fuel consumption. You may not like to spend on maintenance, but when your car breaks down, and you need new spare parts, you will never ignore car servicing. Buying new parts and having them installed is more costly. What is done during car servicing in Singapore? While reviewing the exterior of the automobile, the following are examined to see how they operate and their state. Changes and improvements can be implemented. The mechanic or technician will look at the following to determine how they operate and their condition. Changes or improvements can be implemented. The steering to identify and wear or corrosion. Apply grease where necessary and test the shock absorption capabilities in a bounce test. A visual check is carried out to check the exhaust smoke. Also, the system will be investigated for any leaks, noise, and safety. When investigating the breaks, the following aspects are considered. As a car owner in Singapore, you can never miss a regular car servicing practice. You will save yourself from a lot of problems. You can schedule for an essential service, an interim one, and a full service. The scheduling can be as often as you want for the essential service. You can schedule the other ones can be after six months and one year respectively. Car servicing in Singapore has more to offer you than what meets the eyes. Therefore, make plans for your vehicle.